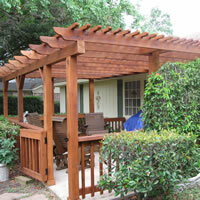 Are you planning to remodel or renovate your older McQueeney Texas home? 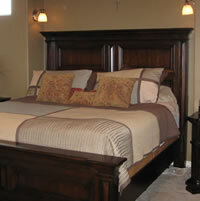 Maybe you are moving into a new (to you) home that you’d like to update or renovate to suit your specific tastes. 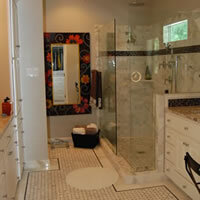 Trying to find a reliable home remodeling contractor in McQueeney, Texas can be a challenge. 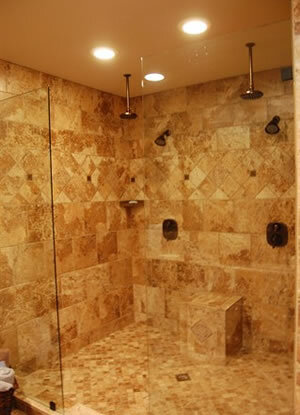 Lonestar Home Solutions is a full service home remodeling contractor serving McQueeney, Texas. 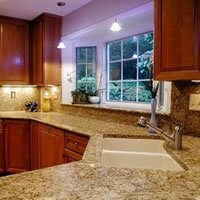 We specialize in home remodeling and handyman projects of all sizes for homeowners in the McQueeney region. 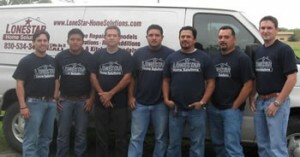 One of the unique aspects of our company is that our owner (Carlos Moreno) is a graduate engineer. 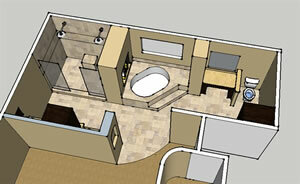 This gives us a unique perspective from both an engineering and design standpoint when we work on your projects.